After 31 days, 31 handbags and 31 super special draws, the lucky winners of this fantastic handbag competition have finally been announced. 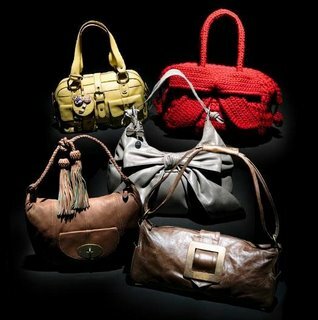 To see a list of daily winners visit handbag.com. Congratulations to each of the winners and a big congratulation to Louise Zeuschner who won the bag containing the £7,000 cash jackpot. Oh how you must be in heaven right now Louise!! !